HeadStart Mini Ambassadors are young people from Year 7 and Year 8, based in secondary schools in our target areas in the city. Aged just 10-13 years old, they support HeadStart on a voluntary basis to co-produce and lead school and community activities and programmes. Mini Ambassadors give their free time to work alongside HeadStart staff, our community commissioned providers, and Parent Champions, to support the goals of HeadStart, and to raise awareness of the importance of emotional wellbeing and mental health in other young people and parents and carers. They are the inspiring, creative voice of young people at the heart of HeadStart! Thank you so much to each and every one of them for their contribution to the HeadStart programme. Here are just a few of the programmes and activities that Mini Ambassadors have developed or supported in the last year! Colton Hills Mini Ambassadors develop community and communication skills through after-school HeadStart programme. 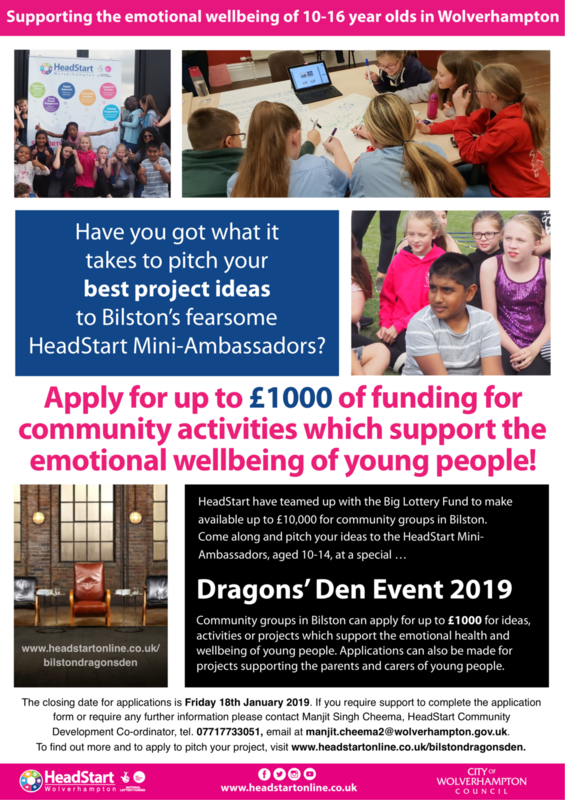 HeadStart’s work with Mini Ambassadors is a fantastic example of co-production, an ethos that runs through everything that HeadStart does: instead of telling young people what we think they need, HeadStart focusses on working alongside young people to develop the programmes and activities that they really believe will help them to improve their wellbeing and resilience. Here’s a video that we made to explain more about co-production!